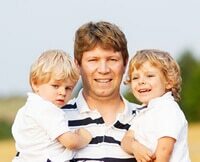 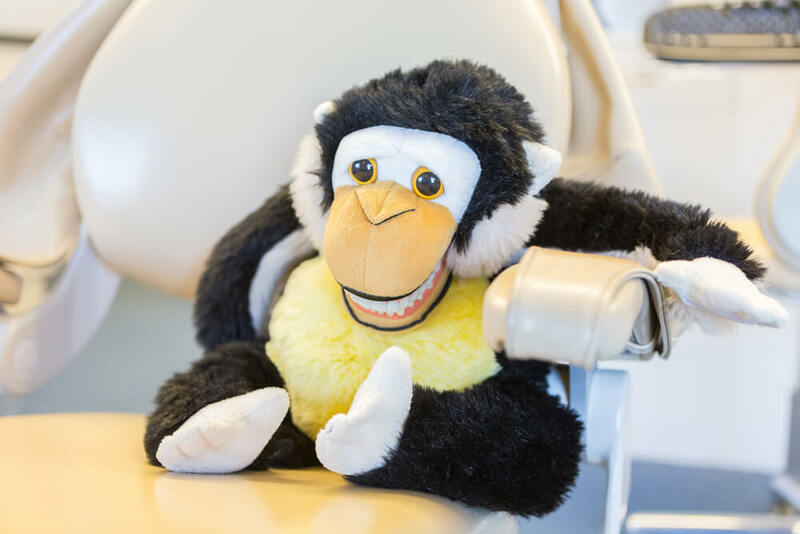 Dentistry For Kids is by far the best dental office for kids. 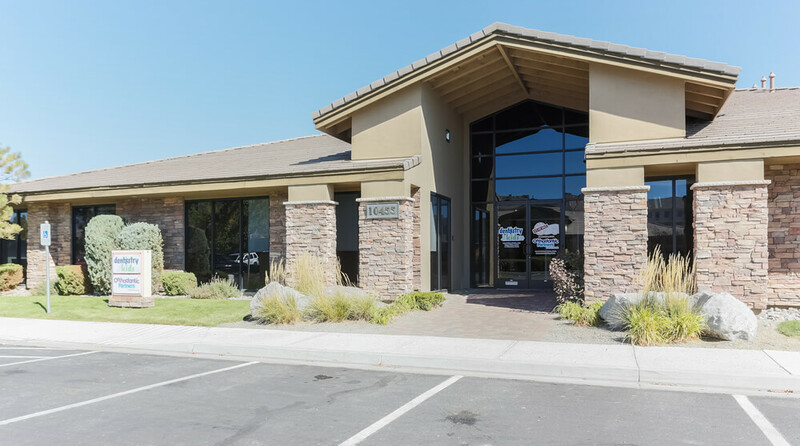 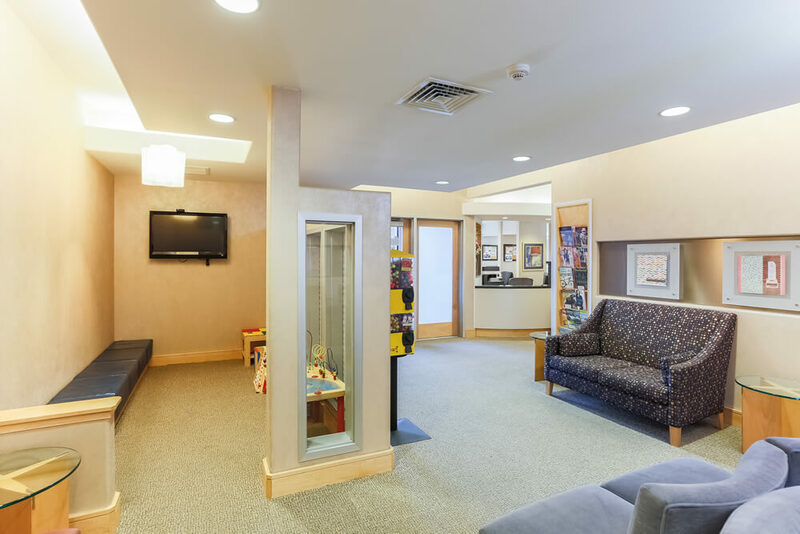 Dr. Molina and Wilkerson, along with their amazing staff create such a fun, friendly and comfortable environment for their patients. 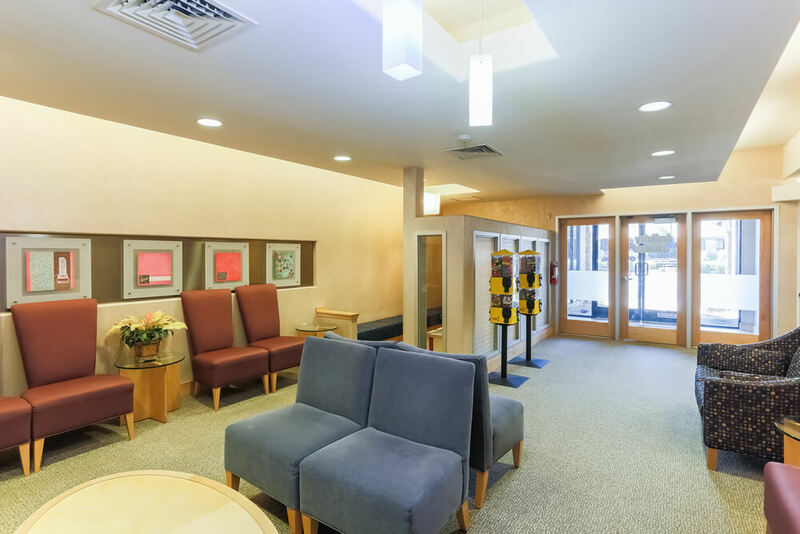 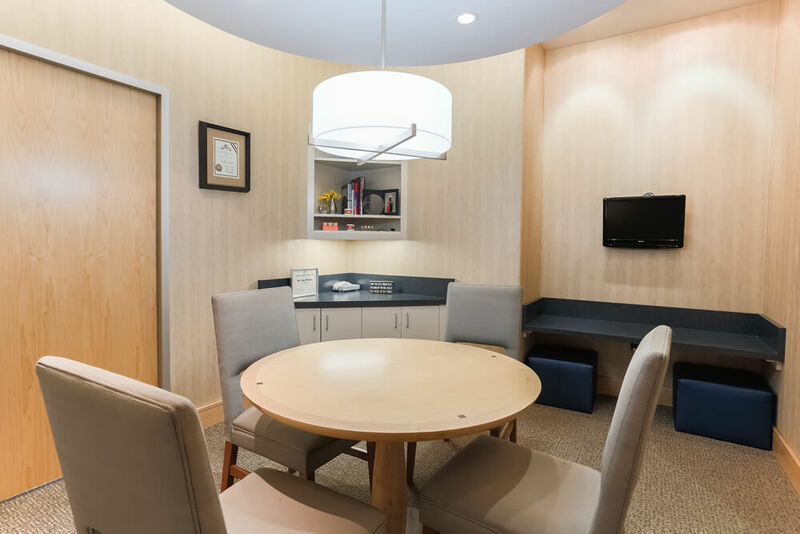 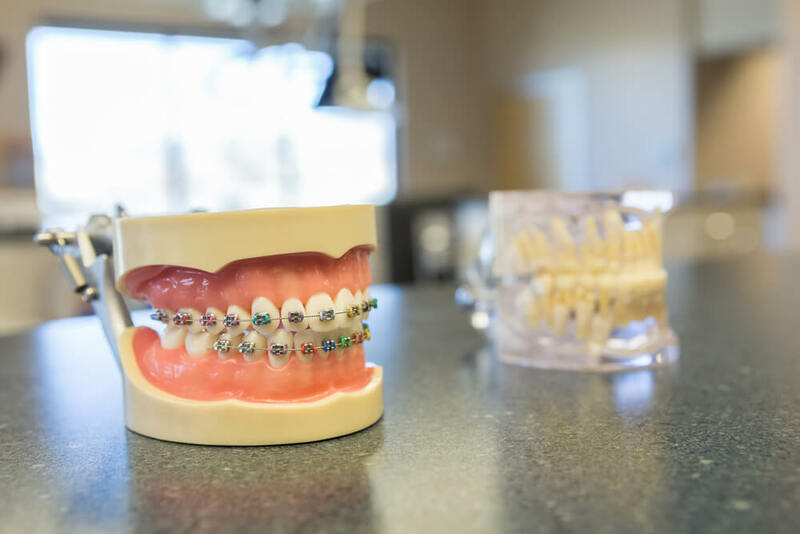 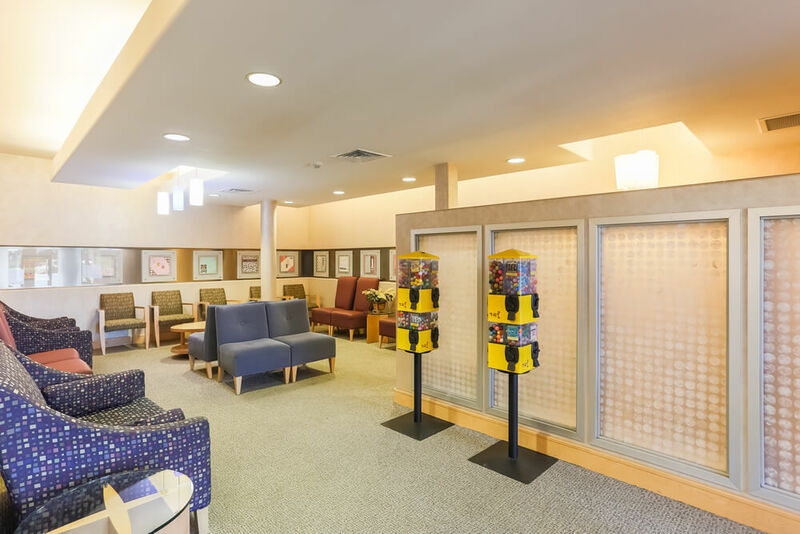 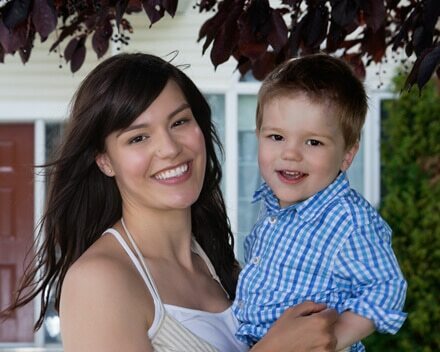 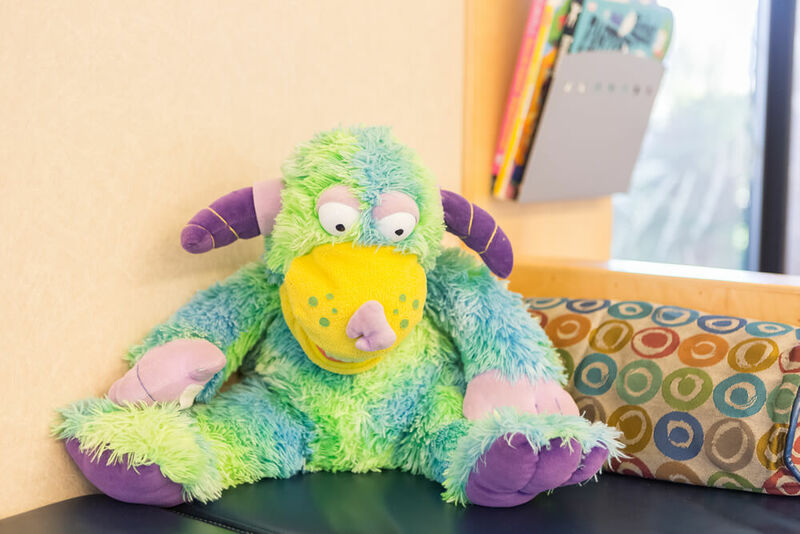 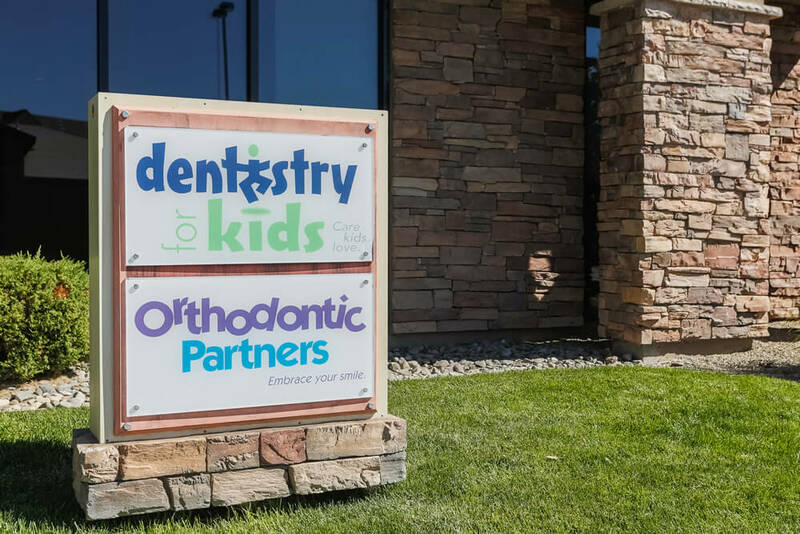 Dentistry For Kids is a great team of people who focus on going above and beyond for their patients and truly turn a visit to the dentist into a fun experience for kids. 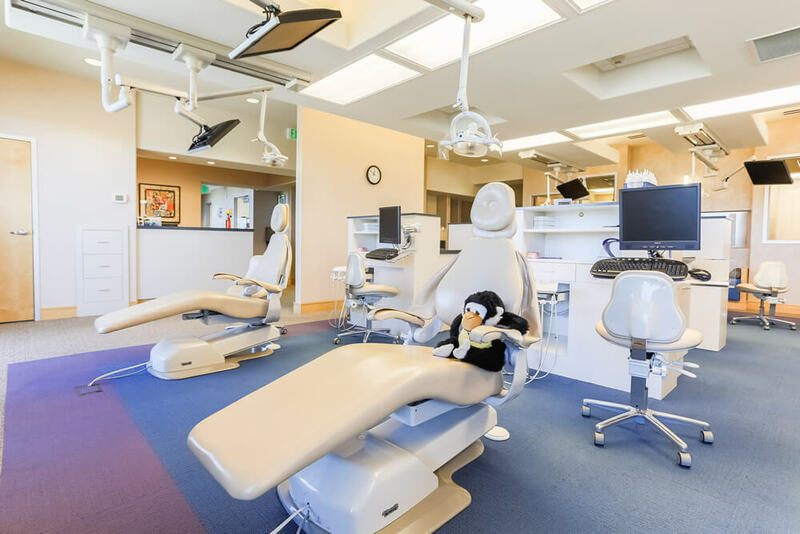 Pediatric Dentist, Luz Molina, and General Dentist Limited to Children, J. Wilkerson, practice a full scope of pediatric dentistry. 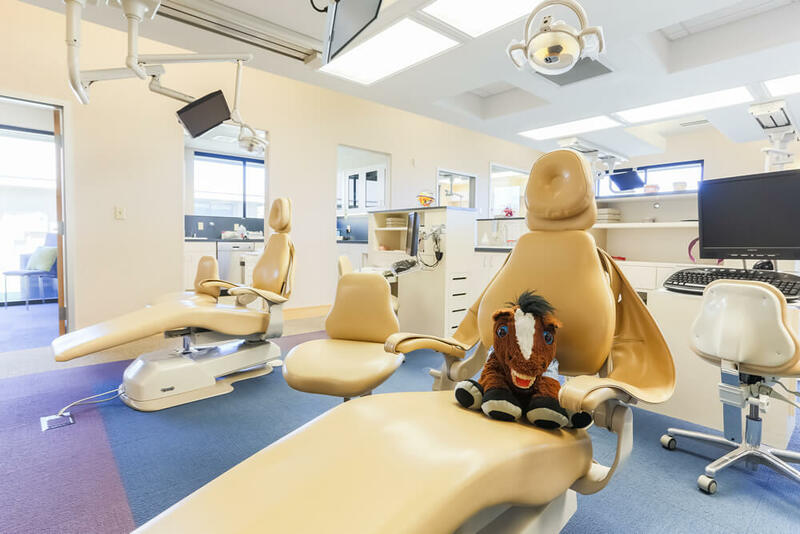 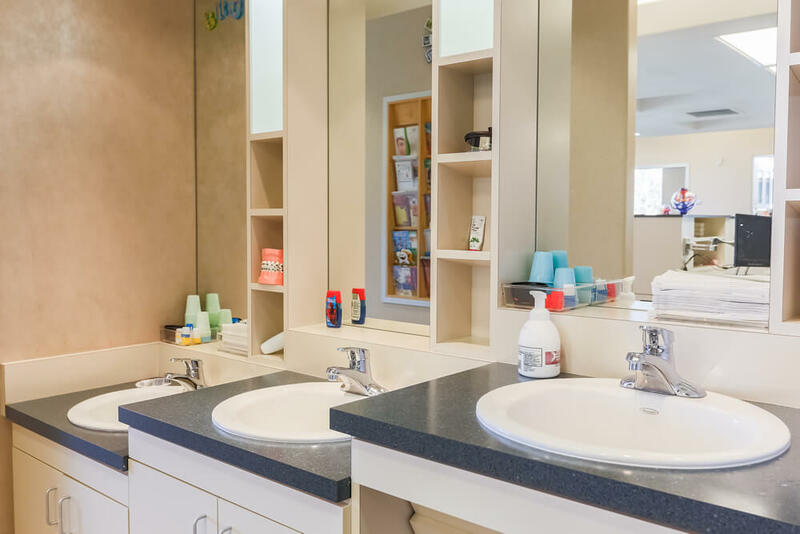 Dentistry for Kids has the specialized equipment, facility and staff to properly address today’s most demanding pediatric dentistry needs in a warm and caring environment.